Robin May was born in 1929. An actor for many years. 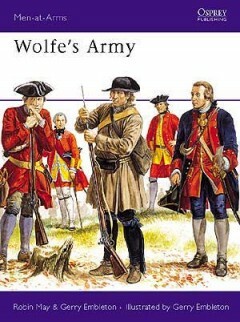 he became a writer and journalist specialising in theatre and opera, and also the American west. 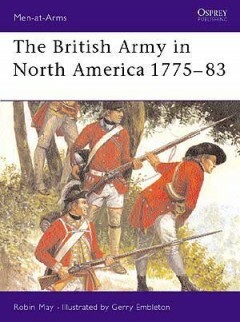 His collaboration with Gerry Embleton in the 1970s produced two of the most successful books in the Men-at-Arms series – British Army in North America 1775–83 and Men-At-Arms 48: Wolfe’s Army. A prolific writer for the rest of his career, Robin May died in 1996.